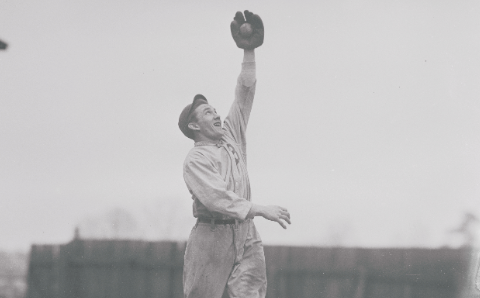 A 5’5″ shortstop with good speed and quick feet, Maranville definitely earned the name Rabbit. Although Maranville only was a .258 hitter, he finished his career with 291 stolen bases and 177 triples. Playing in the dead ball era (and being diminutive) limited Maranville’s power numbers, but the Massachusetts native still collected 2,605 hits during his career. Maranville was superb defensively — helping the jovial Rabbit to a 3rd place finish in the MVP voting his rookie year despite average offensive numbers. In 1914, Rabbit and the Boston Braves won the World Series — Maranville drove in a career-high 78 runs, and finished second in MVP voting. Before becoming a successful manager with the Phillies, Fregosi was a very reliable shortstop for the California Angels. 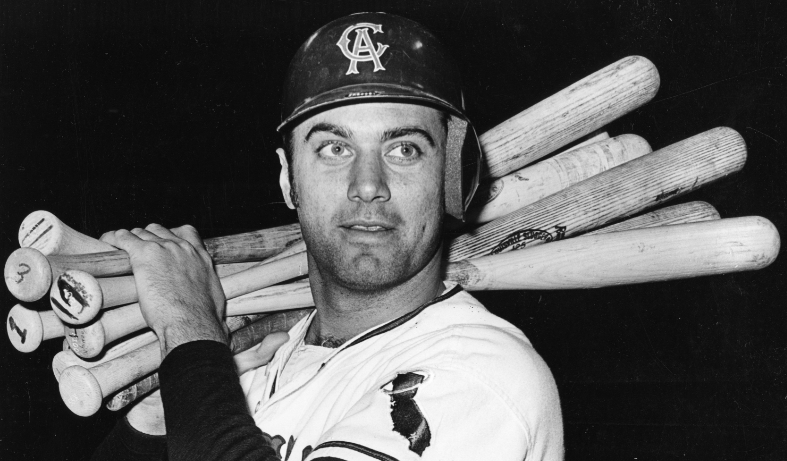 The California native was a 6-time All-Star with the Angels — garnering MVP votes eight consecutive seasons. Fregosi slugged 151 HR over the course of his career and added one Gold Glove to his mantle. Fregosi holds a franchise record with 70 career triples. 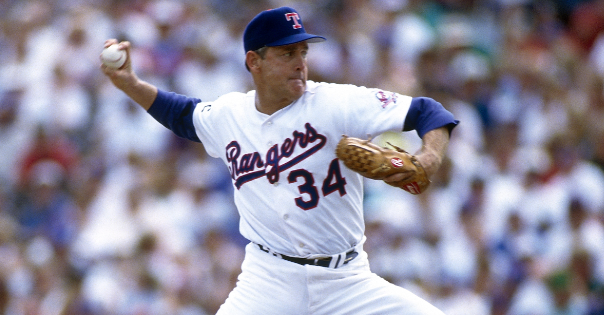 Following the end of his playing career, Fregosi immediately became a manager with the Angels — leading the team to the ALCS in 1979. Fregosi and the Phillies won the NL pennant in 1993, eventually losing to the Blue Jays thanks to Joe Carter’s World Series-winning walk-off home run. Overshadowed by Pete Rose, Johnny Bench, and Joe Morgan while playing with The Big Red Machine, Concepcion put together a career worthy of great admiration. A 9-time All-Star, Concepcion was one of the best infielders in baseball for much of his career. From 1974-1977, Concepcion won four consecutive Gold Gloves, winning his fifth and final in 1979. Teaming up with Morgan in the middle of the diamond provided the Reds with one of the most productive middle infields in history. Concepcion was also a 2-time Silver Slugger winner with Cincinnati. 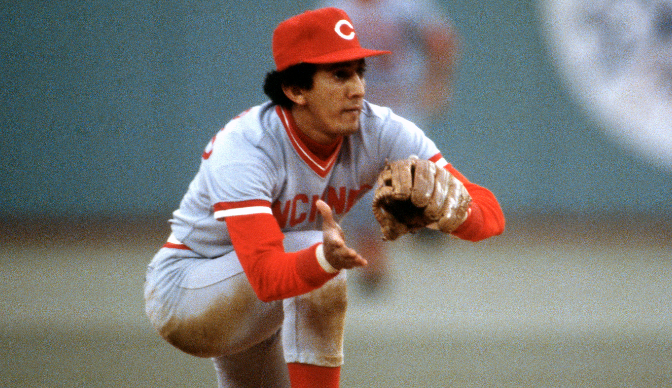 While he may not have had the best career of the vaunted Reds — back-to-back World Series Champions (1975, 1976) — Concepcion has since had his No. 13 retired by the Reds.